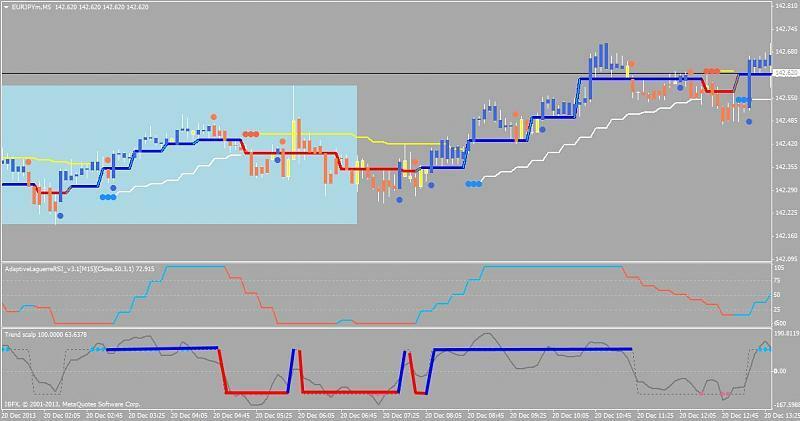 Everything related to scalping please post here. Scalping = Trading strategies in which goods or securities are bought and sold for small, short-term, profit during a trading session, rarely carrying a trading position to the next day. Traders who implement this strategy are known as scalpers. The main goal is to buy (or sell) a number of shares at the bid (or ask) price and then quickly sell them a few cents higher (or lower) for a profit. Many small profits can easily compound into large gains if a strict exit strategy is used to prevent large losses. Scalping is a very short term trading style, and despite its odd name, it is quite a popular trading style among professional traders. Scalping is the shortest term style of trading (even shorter than day trading), and is so named because it attempts to make many small profits throughout the trading day. Scalpers are always technical analysis traders (as opposed to fundamentals traders), but they can be either discretionary or system traders. Discretionary scalpers will make each trading decision in real time (albeit very quickly), whereas system scalpers will follow a scalping system without making any individual trading decisions. Scalpers primarily use the market's prices to make their trading decisions, but some scalpers also use one or more technical indicators (e.g. 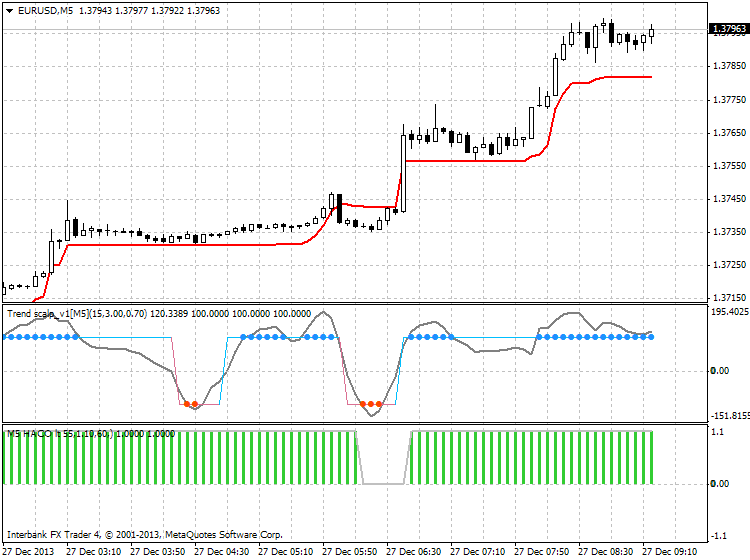 moving averages). Scalping chart timeframes, and the amount of time that each trade is active, are the shortest of all of the trading styles. For example, a day trader might use a five minute chart, and make four or five trades per trading day, with each trade being active for thirty minutes. In contrast, a scalper might use a five second chart (where each price bar represents only five seconds of trading), and make twenty or thirty trades per day, with each trade being active for only two minutes. 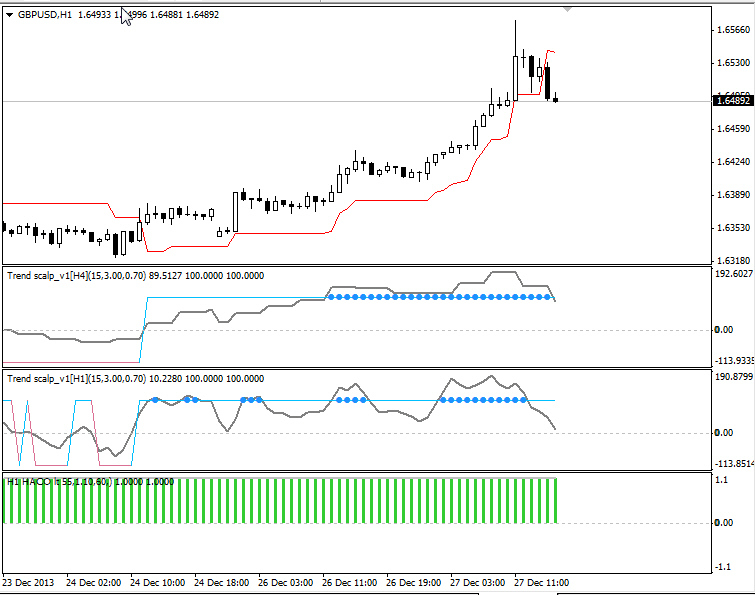 As with any other style of trading, there are many different methods of scalping. The most well known scalping technique is to use the market's time and sales to determine when and where to make trades. Scalping using the time and sales is sometimes referred to as tape reading, because the time and sales used to be known as the tape. Other scalping techniques are similar to other trading styles in that they use bar or candlestick charts, and determine when and where to make trades using price patterns, support and resistance, and technical indicator signals. Scalping is most suitable for a specific type of trading personality. Scalpers must be very disciplined, especially in the case of system scalpers, as they must be capable of following their trading system precisely no matter what. Scalpers must be able to make decisions without any hesitation, and without questioning their decisions once they have been made. However, scalpers must also be flexible enough to recognize when a trade is not proceeding as expected (or hoped), and take action to rectify the situation (i.e. exit the trade). To Be or Not To Be a Scalper? If you are a position trader that uses daily charts, and makes your trading decisions over the course of an entire evening, you are most likely not going to make a good scalper. However, if the thought of waiting several days for your next trade drives you insane, then perhaps scalping would be suitable for you. 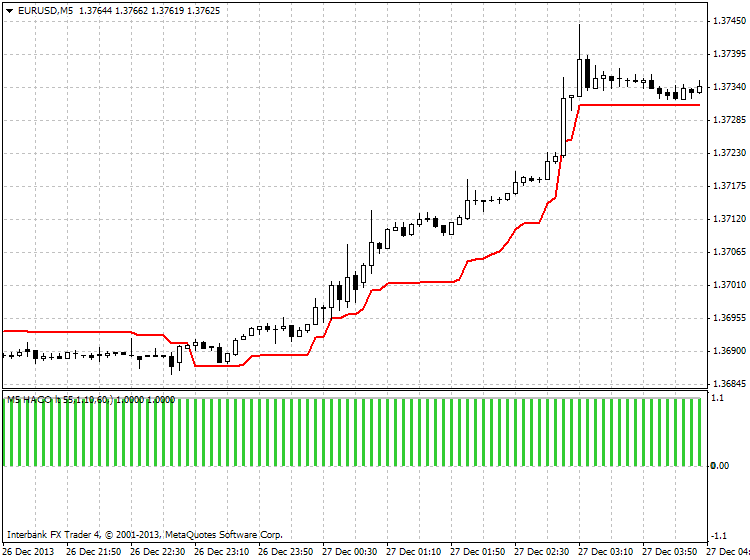 Scalping can appear easy because a scalper might make an entire day's profit within a few minutes. However, this is an illusion, and in reality scalping can be very difficult because there is very little room (read as no room) for error. If you do decide to try scalping, make sure that you do so in simulation, until you are consistently profitable, and are no longer making any beginning mistakes (such as not exiting your trades when they move against you). 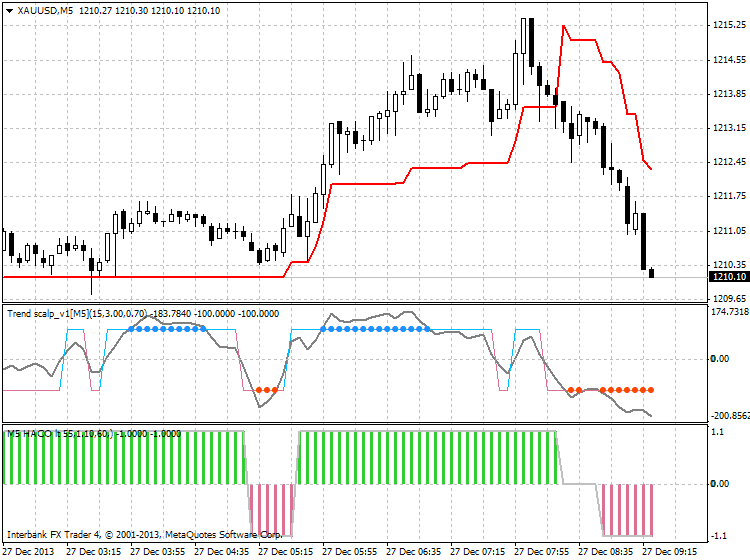 This is Trend scalp indicator (indicator for trading). How to trade? Red dots (first dot) for sell, blue dots (first one) is for buy. 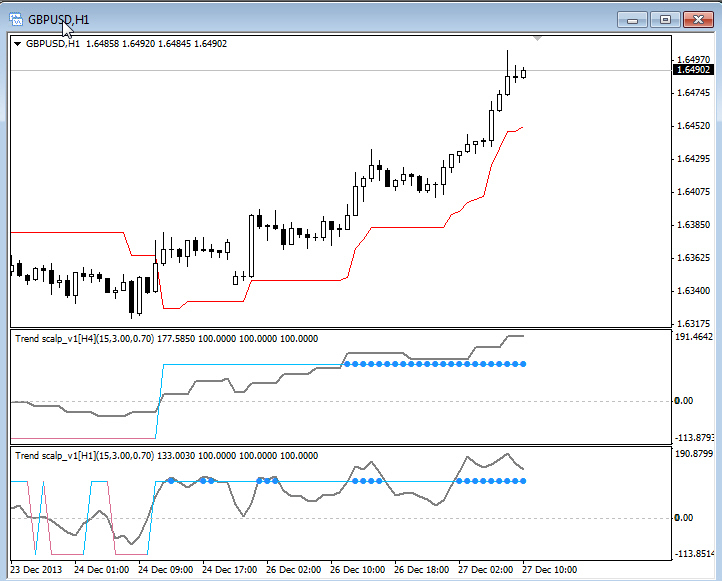 Hi newdigital,Thanks for posting Trend scalp, I have been using a similar version for some time now, I have to ask if someone can add some upgrades to help with Visualization, A color mode on the dotted line and MTF function, It's Christmas ,I did an example , Thanks and have a great Holiday! 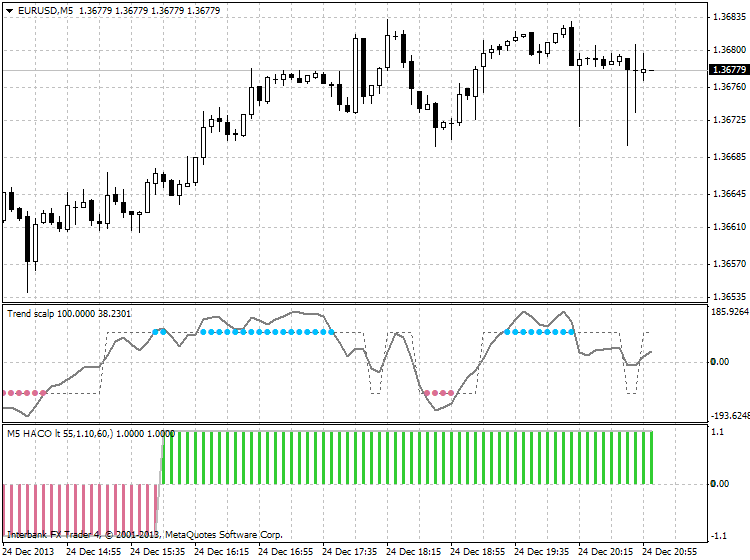 Please check out the updated MTF Trend Scalp_v1 indicator with ability to plot the color levels. dadik, HDHORDA4, mr.green and 2 others like this. Hi Igor, All I can say is Thank you, It's a thing of beauty! dadik, HDHORDA4, mr.green and 1 others like this. Trend scalp_v1 indicator is on this post. DeltaStop indicator is on this post. Template file is attached to this post. Alex-162, HDHORDA4, mr.green and 1 others like this. Here is what I have so far. All missing is HACO indicator. Last edited by barryvincent; 12-27-2013 at 03:39 PM. Last edited by Tal Bondarov; 12-27-2013 at 02:39 PM.